Receive a perfect cardio/aerobic workout at any of these great New York health clubs. Explore the amenities offered at a variety of NY fitness clubs. A Fitness Center for People of All Ages! A non-profit organization dedicated to helping people of all ages and backgrounds achieve good health through a lifetime of sports and fitness, Asphalt Green is one of the great fitness centers in New York! The facility offers a complete fitness experience for the entire family! 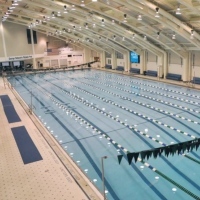 In addition to access to a 15,000-square-foot fitness center; you can get access to a 50-meter Olympic-sized swimming pool that was rated the "best pool in NYC" by AM New York, New York Magazine, and the New York Post. Call 212-369-8890 (ext. 2081) today and let the Asphalt Green staff help create the perfect membership that meets your personal goals and needs. Or you can fill out the brief form on the website. 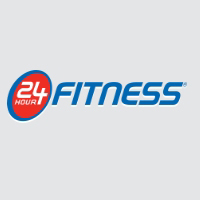 24 Hour Fitness in New York is a health and fitness center that believes in changing lives through fitness. The state-of-the-art facility has just about every feature you could wish for in a fitness center membership. The club offers a wide range of group exercise classes, personal training and a wealth of other benefits and features. You can stay connected to family and friends while you’re working out with the club's free internet access using Wi-Fi. 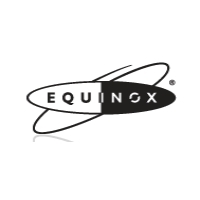 For over 20 years, Equinox has created an unparalleled experience that engages members in fitness and well-being, delivering transformative results. The fitness center in New York offers unprecedented service, innovative fitness programming and restorative wellness treatments all setting the stage for the ultimate in performance and rejuvenation. The fitness center has group fitness instructors, personal trainers, strength and cardio equipment and experts in wellness. Using the most progressive and innovative techniques, the team motivates members to achieve results. 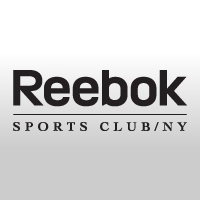 Reebok Sports Club in New York is a fitness center and health club that has 30 years of experience in the fitness industry. The mission is to commit to making a difference in people’s lives. The club values excellence, teamwork, service, talent, courage, integrity, flexibility, accountability, respect, performance, community and fun. There are many services and amenities like nutrition services, the sidewalk café, salon and spa, harmony by karate, the techno team, and Phillips Clubs. The philosophy of Manhattan Plaza Health Club in New York has always been simple, it is all fitness, no attitude. 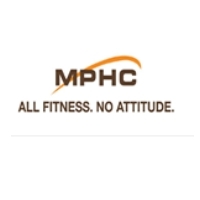 MPHC has built its reputation on being an affordable place in the community where people from all walks of life can go to maintain their health and wellness. This fitness center has everything in its 35,000 square foot complex housing from rock climbing and spinning to pilates and scuba-diving. The place also offers a rooftop pool, massage therapy, weight-training, cardio machines, tennis and a ton of specialized classes. 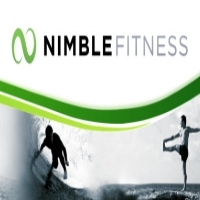 Nimble Fitness in New York is a place where you are given the tools and opportunity to change your life. The fitness center was established in 2005 and began as a small personal training studio. Today, the place offers integrated personal training and cutting edge classes. You will work out with a team of dedicated professionals that are inspiring, educated and passionate about helping you achieve success. Try out the revolutionary method of leverages bodyweight exercise called TRX Suspension Training. 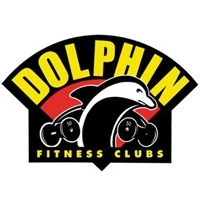 Dolphin Fitness Club in New York is one of the most popular health club organizations operating fitness clubs in the tri-state area. The goal is to inspire members with unrivaled energy, and provide the finest equipment and fitness knowledge available to help the member achieve their individual goals. The club offers a wide variety of cardiovascular and weight training equipment. Included at most of their locations are Cybex, Streamline, Hammer Strength, Icarian and Flexmasters. 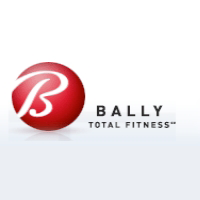 Bally Total Fitness in New York has a ton of high tech equipment, an incredible variety of group classes and well trained, experienced personal trainers with totally affordable membership options. You will find there are much more fitness approaches in this fitness center. The activities you embrace every day at the club will make the real difference in your health and fitness. The goal is to help you help yourself with the knowledge, energy and motivation you need to lead a healthy and active lifestyle. 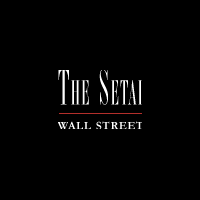 The Setai Health Club in New York is a unique, custom designed fitness facility created for those who take their bodies, their work outs and their well-being seriously. The fitness center features the most technologically and ergonomically advanced strength and cardio equipment. The staff professionally offers supervised training programs and mind-body wellness group classes designed to provide you with precisely calibrated training to assist you in achieving your unique physique and fitness goals. 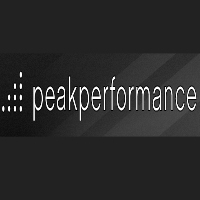 Peak Performance in New York employs the most qualified and educated training staff in the city, on the most progressive, cutting-edge training floor to provide the ultimate environment to achieve your personal fitness goals. The fitness center offers private changing facilities, private showers, juice bars, soft tissue therapy, muscle activation techniques, active release techniques and more. You can join one of the most popular programs, the Peak 90 where the staff will guarantee results in 90 days with a three phase program. 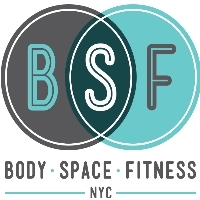 At Body Space Fitness in New York, the staff experts will offer safe and effective training methods for everyone. The fitness center focuses on functional fitness – the kind that helps you live your life better, faster, stronger, and more efficiently. The trainers believe that everybody is different, and learning how to carry, push, pull and stabilize external resistance using every art of your body is the safest and most effective way to build true strength while shedding unwanted weight.